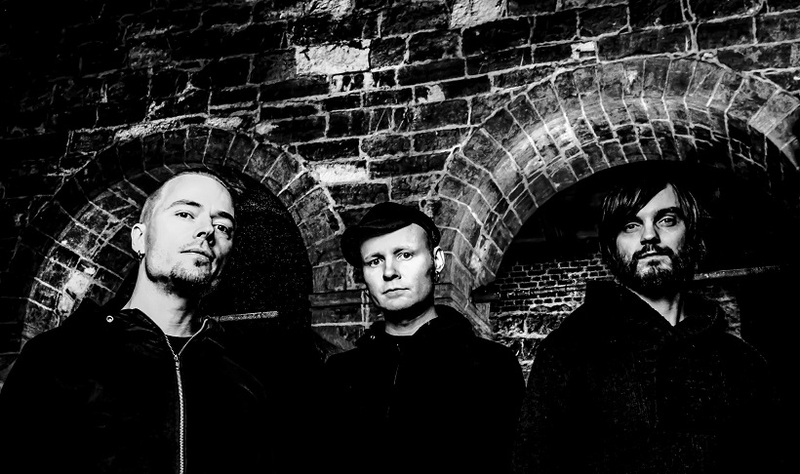 The re-united Extol is poised to release their first album in 8 years. It’s been a a long wait, but it may have been worth it. Check out the teaser video at the bottom of the page. Extol came into existence in the early 90´s during a period of time when heavy metal was commercially dead. Parallel to the emerging Norwegian underground black metal scene, and in a time when hard music was characterized by nu metal and post grunge, Extol insisted to pursue the dream of bringing death metal back to the alternative musical landscape. Extol knew the genre was in desperate need for change. The oppressive correctness, a lack of melodic freedom and a feeling of stagnation in the rhythmic patterns in metal, provoked Extols first full length album; “Burial” (1998). With this album the band challenged the genres traditional structures and it bears the stamp of irreverent approach to tonality, harmonies and atmosphere, more common for bands from the 70´s. This was the starting point for Extols creativity and laid the foundation for their coming albums; “Undeceived” (2000), “Synergy” (2003) and the Norwegian Grammy nominated “The Blueprint Dives” (2005), supported by extensive world wide touring with bands such as Mastodon and Opeth. Extols new self titled album is a like a complex metallic alloy. The playfulness of the songs and the brutal bonding of genres are transformed into a fusion of atmospheric and harmonic prog rock, merged with the tempered thrash and death metal that Extol so uniquely master. This album leads us straight to the core of Extol. With a long awaited creative collaboration with Jens Bogren (Opeth, Paradise Lost, Enslaved) and some truly magnificent artwork by Travis Smith (Katatonia, Opeth, Death), Extol has managed to create a timeless masterpiece and the vision of the band seems clearer than ever.